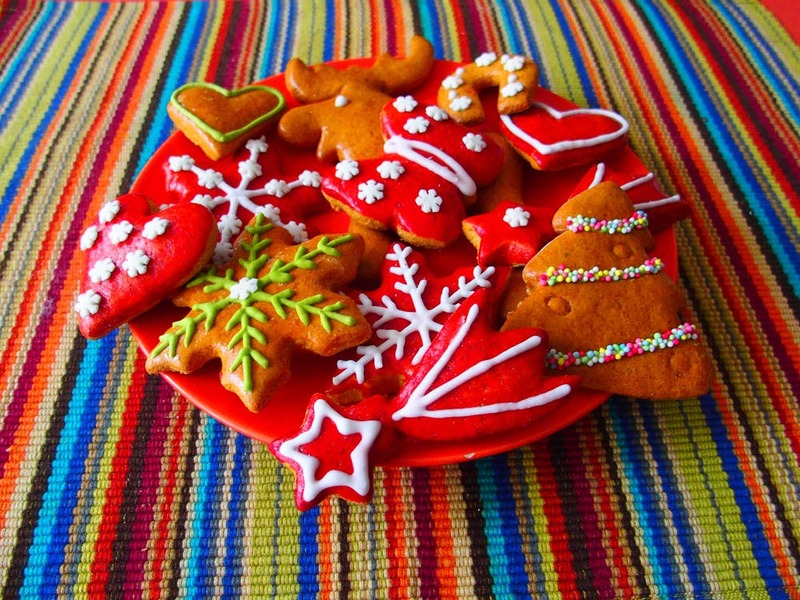 Join downtown Oswego businesses for the annual Cookie Walk, an Oswego tradition! Buy a Cookie Walk tins are available for $10 (cash only) at Floral Expressions, Page’s Popcorn, and Hudson Design House, then visit participating downtown businesses to fill your commemorative holiday tin with one freshly baked cookie from each shop. Purchase your Cookie Walk tin in advance — limited supplies available. Join downtown Oswego businesses for the annual Cookie Walk, an Oswego tradition! Buy a Cookie Walk tins are available for $10 (cash only) at Floral Expressions, Page’s Popcorn, and Hudson Design House, then visit participating downtown businesses to fill your commemorative holiday tin with one freshly baked cookie from each shop. Purchase your Cookie Walk tin in advance — limited supplies available.